With over 10 years of experience in the scrap metal industry, here at NR Metal Recycling we know scrap. We have provided the community of Western Australia with easy solutions for recycling all types of scrap metal. Established in 2005 under former previous branding then re-positioned in 2015 as NR Metal Recycling. The business was first built upon the foundation of providing individuals and businesses with easy solutions to recycle scrap metal. With not many locations in the northern areas of Perth to recycle scrap metal, the brand that is NR Metal Recycling was established. Since then NR Metal Recycling has been a respected business, providing excellent customer and community services. 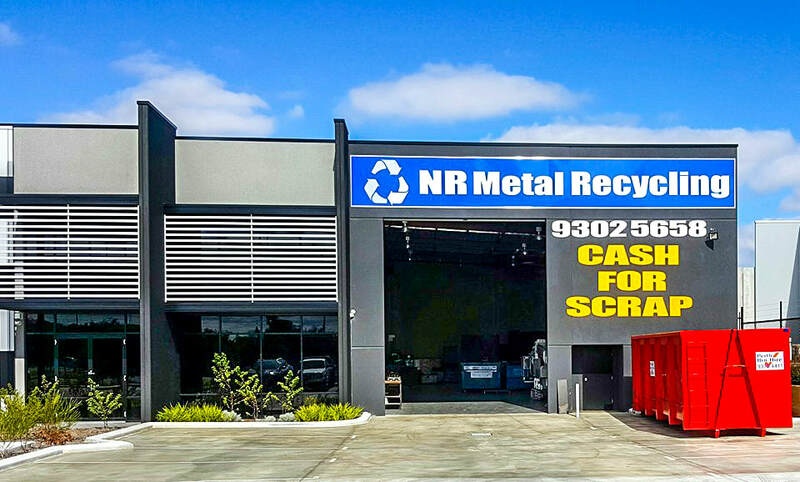 Within easy access of the Mitchell Freeway, NR Metal Recycling is located in Wangara, where we easily provide a unique, safe and easy environment to recycle all types of scrap metal. Since the beginning NR Metal Recycling has valued the community and the environment. Built upon that, our goal is to provide easy access for residents and businesses of Western Australia to the process of recycling scrap metal. Our clientele has been built from our local residents to well known leading businesses of Western Australia. NR Metal Recycling prides itself on providing an easy solution to Western Australian's easy access to recycling metal for a sustainable future.